Get Your Hands on a Google Cardboard! - Adster Creative Inc.
We just got some cool new swag from Google Partners – the Google “Cardboard”. While the Oculus Rift is still a ways away (only 400 more sleeps!) this little gadget will help ease some of the pain! If you’d like to snag one of these bad boys, sign up for our Think With Google seminar (we’ve got 5 spots left) as we’ll be giving one away on November 16th! 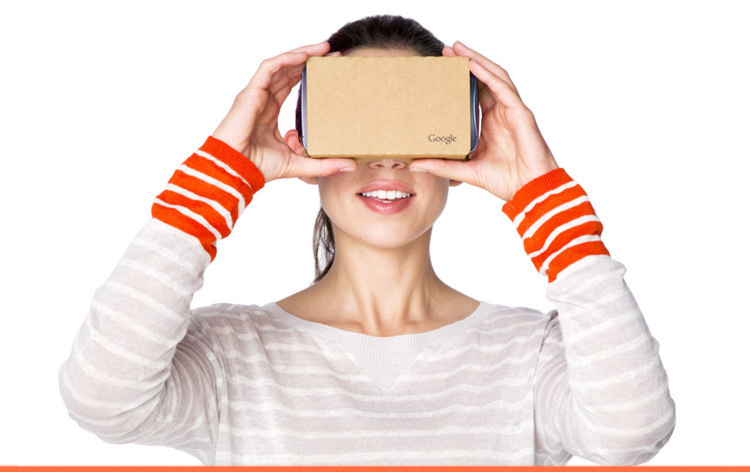 Learn More About Google Cardboard Here!